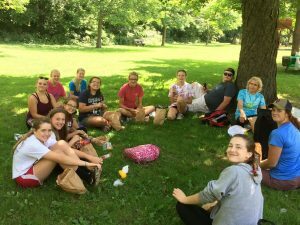 Welcome to Monroe County 4-H. We are a group of youth and adult volunteers who strive to make a difference in our county through community service, involvement, and FUN. We learn with our hands on our projects. 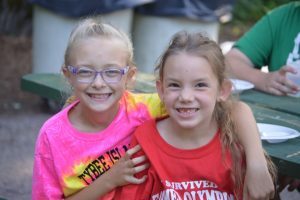 We find belonging in our relationships and the inclusive nature of 4-H. We learn independence through decision making as well as getting to try new things. We work to master new skills and learn new ideas. We practice generosity toward our families, clubs, communities, and our world. 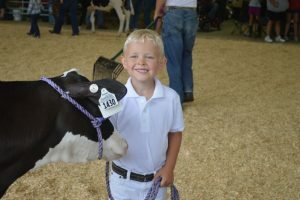 Please use the 4-H Youth Development drop down menu and the links above to locate the information you are looking for.